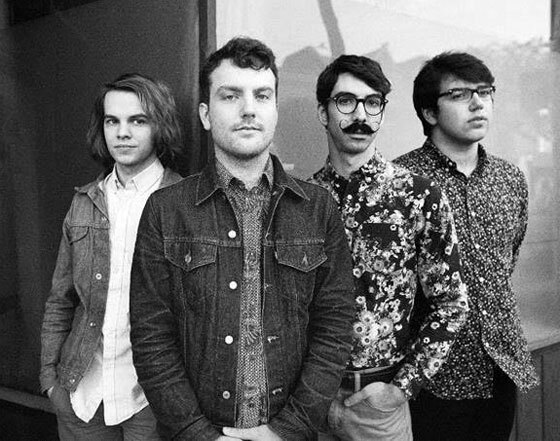 Ontario pop-rock charmers the Elwins released their album Play for Keeps earlier this year, and evidently they're still playing for keeps, since they've rolled out another massive Canadian tour in support of the album. Some of the gigs are part of a previously announced opening slot on Rich Aucoin's "Karaoke Carnival Tour." But in addition to those Western Canadian shows, there are some October dates across the U.S. followed by Canuck gigs stretching from coast-to-coast. The outing goes as far west as Vancouver Island and as far east as the Maritimes. This includes a number of shows with grungy South Carolina band Heyrocco. See the sprawling schedule below.